A little bird told us that Chile is the newest international hotspot on the wine scene. Powerful and savory 2017 Pajarito Cabernet Sauvignon proves it. Pour a glass and enjoy tart notes of cherry, cranberry, and currant, and a note of smoke that makes it a great pairing for rich and spicy meals. 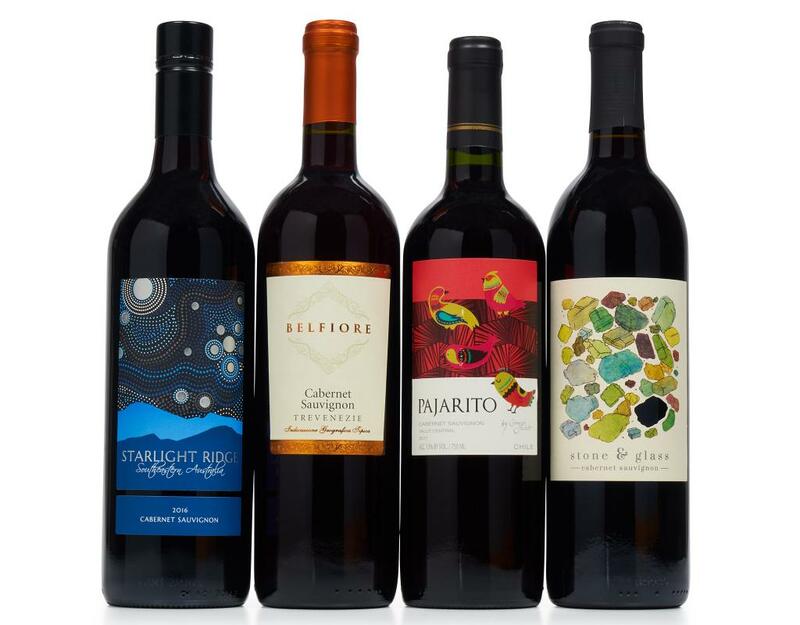 2016 Starlight Ridge Cabernet Sauvignon joins us from southern Australia’s famed Southeastern region, and shines a lovely ruby red in the glass. 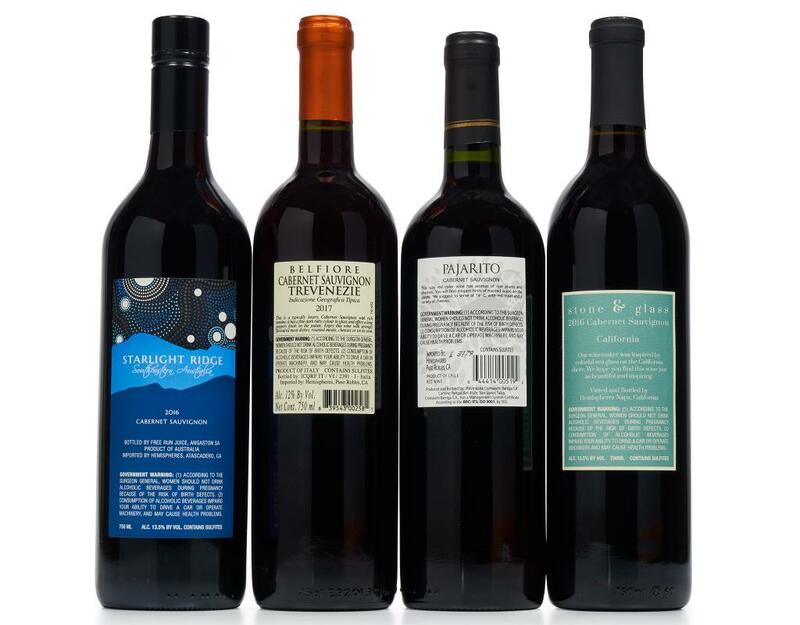 2016 Starlight Ridge Cabernet Sauvignon entices with ripe notes of cassis, black currant, and blackberry aromas. Enjoy this juicy wine with red meats and tomato sauces, or a bold blue cheese burger.